Do Your Customers Redeem Offers Habitually? The vast majority of our day-to-day lives boil down to a single thing: routine. In fact, about 40 percent of our daily activities are performed in almost the same situations (Science Daily (2014). Keeping this in mind, it is imperative as a marketer to focus on incorporating your campaigns into existing habits – because no matter how much marketing you throw at your consumers, it is nearly impossible to influence a behavior that has already become a habitual decision (AdAge, 2012). So, how can you sync your marketing efforts to your consumers? First, you must understand the way in which habits are formed. 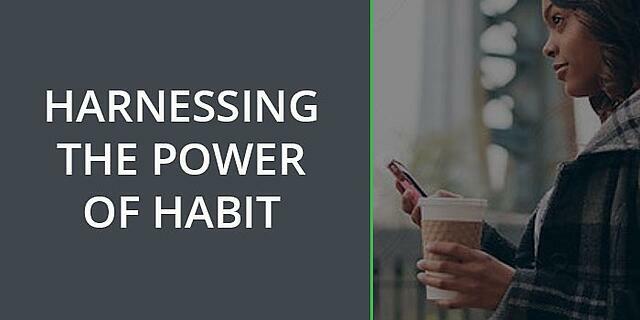 Once you know how habits are formed, you can begin to understand the way in which habit plays into the attitudes, behaviors, and purchases of your consumers. Koupon Media’s campaigns play into the power of habit every day. Many Koupon powered mobile offers are triggered by a cue in a habitual loop of consumers daily routines. These triggered offers give retailers and brands the opportunity to further reward customers based on actions taken. 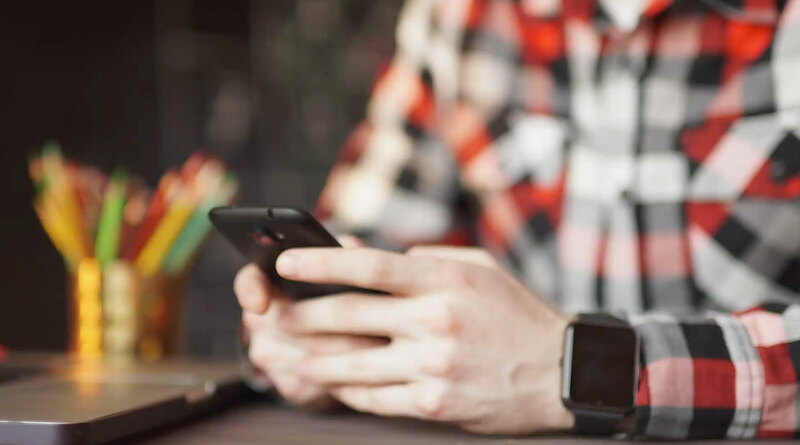 Learn how to create highly personalized and targeted mobile offers that are based on triggers, bringing your customers back for more, habitually.